Download Bhim App for iOS : PM Narendra Modi has been implementing all his fantastic and mouth shutting ideas for completely flushing out the back money from the country and encouraging cashless transactions. Just now, he announced the BHIM Application which is a UPI-based app on the mobile devices for making online money transactions in a secured manner. Have a look at the details and the complete information on the way of using this application for a better tomorrow. 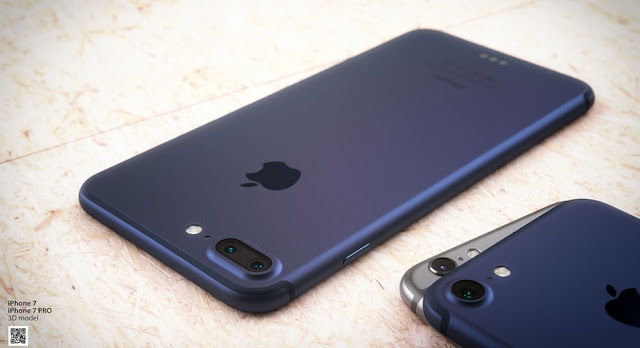 Here in this article, we will be discussing in detail about BHIM App for Android Smartphones, iPhone, Windows, You will be getting direct live download links, sites for BHIM App and all other relevant information. If you follow our site regularly then we already shared some reports about Government working on Aadhar based cashless payment app. Earlier it was given Aadhar Pay name but now it is officially launched with BHIM tag. 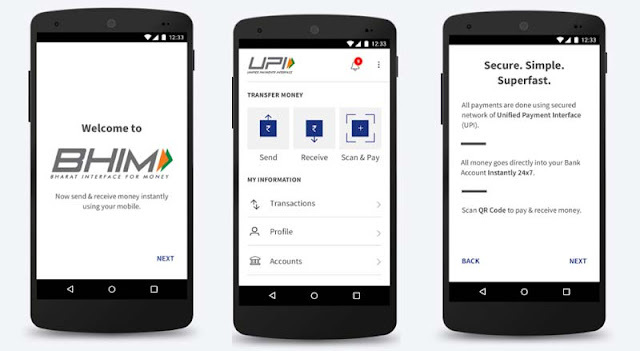 The government has also extended the UPI payments integration to USSD platform where a user can dial *99# via their feature phone or even smartphone and conduct UPI based transactions without always relying on the internet. Interestingly mobile wallet Paytm is also supporting UPI in order to let users load the wallet. UPI is a direct bank-to-bank payment method, although BHIM app has a daily limit of Rs 20,000. BHIM will also support Aadhaar-based payments in the future, but that is yet to happen.